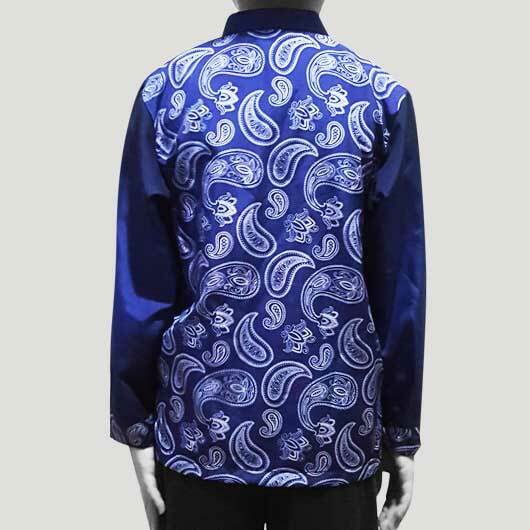 Koko shirt or mandarin collar shirt was usually worn by boys Muslim to perform their praying. 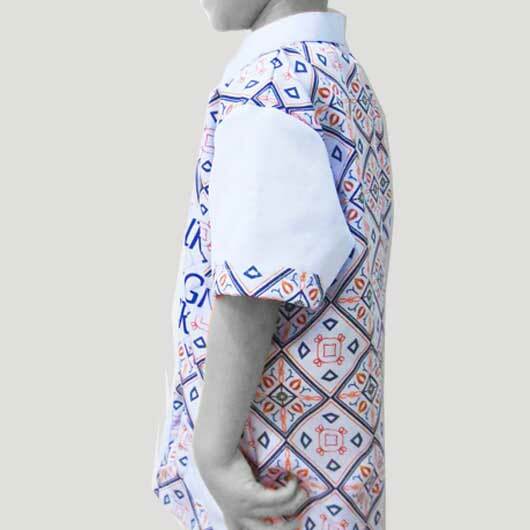 Koko shirt / mandarin collar shirt is identic with plain color and design consistent with the material. 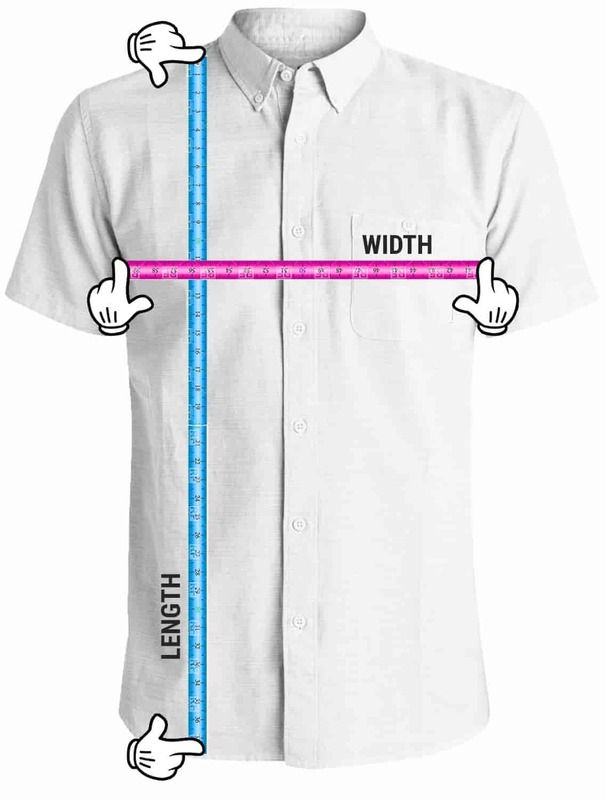 That is why as the textile producer we create Koko shirt for boys. 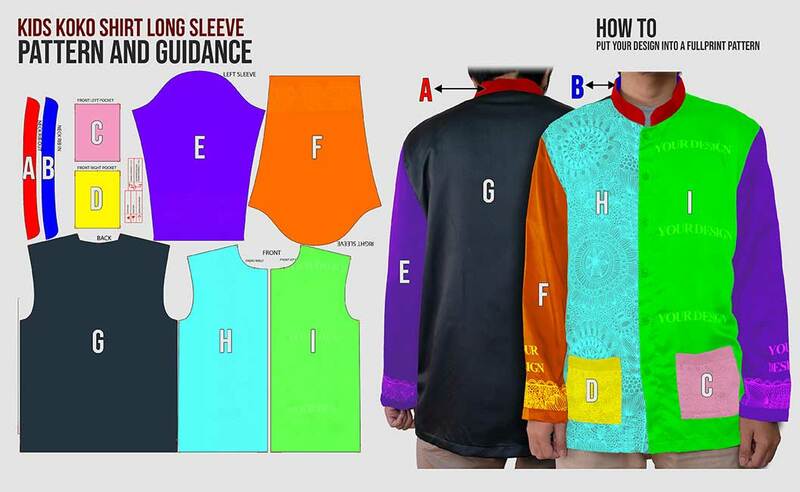 Here we have 2 version of Koko shirt, short sleeve Koko shirt and long sleeve koko shirt. 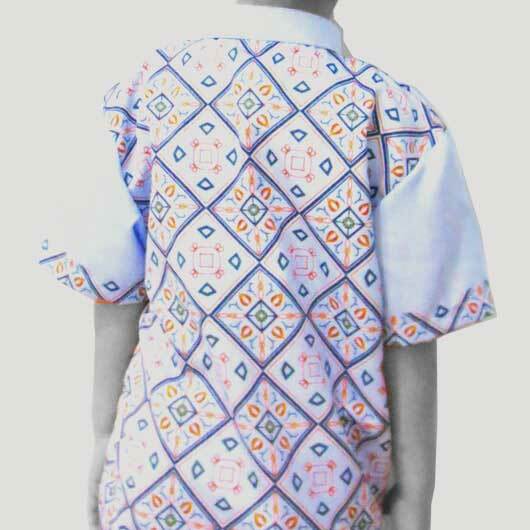 We use high-quality material specialized for kids that is Bowden, a soft, thin, and falling follows the body material. 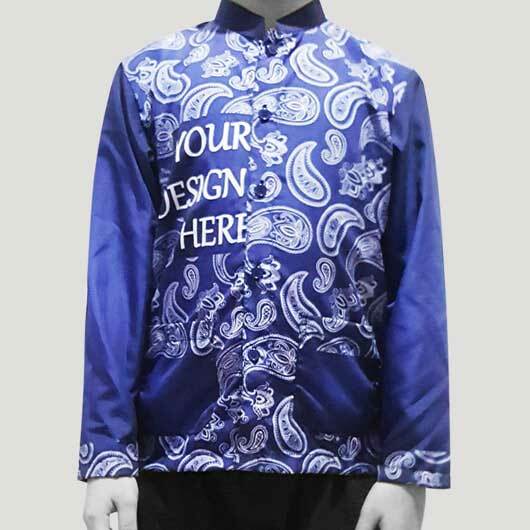 Moreover, this boys Koko shirt can be created with your own design, appropriate and religious pictures, and adorable colorful pattern, all can be freely applied to our kids Koko shirt. 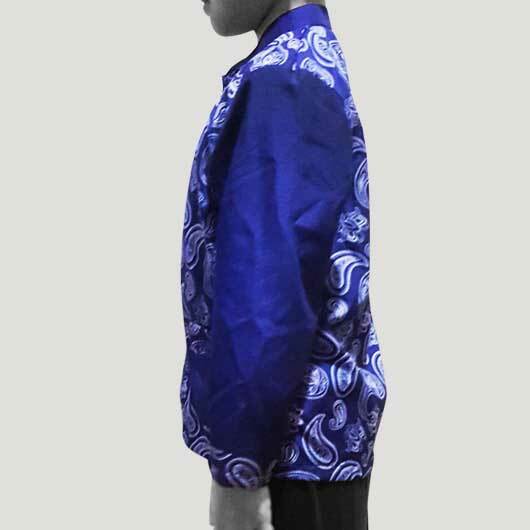 Let's make our kids Koko shirt for our beloved kids with any designs, pictures, and patterns, all can be applied. 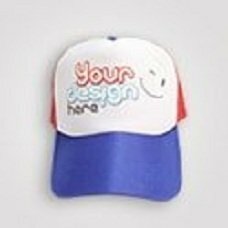 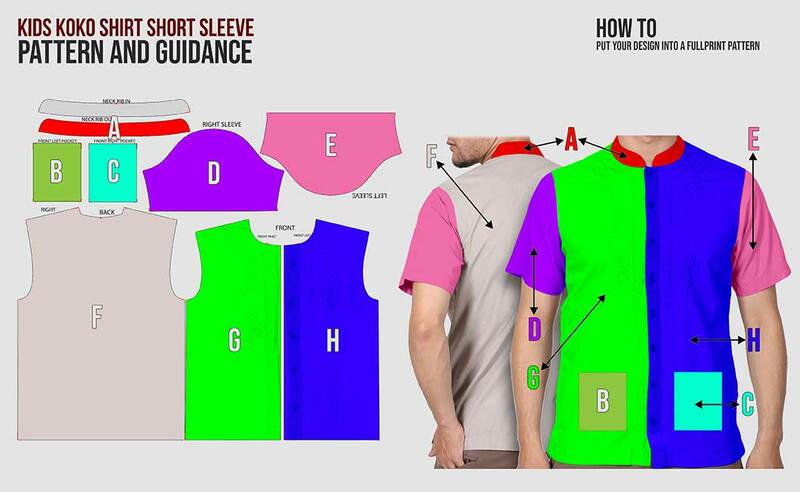 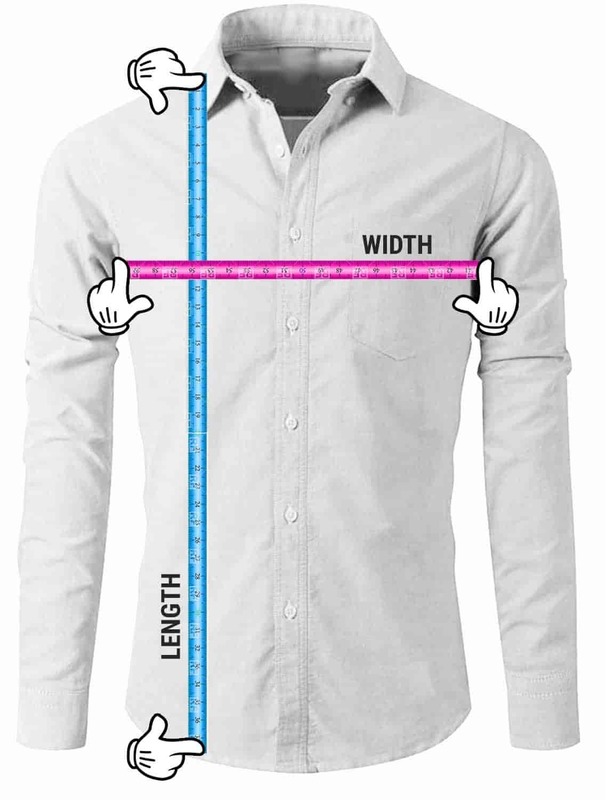 Go access our simulator, upload design or choose from our templates, order, and your Koko shirt will be produced for you.